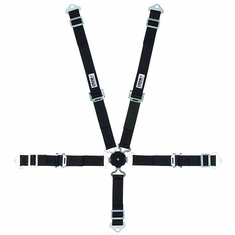 The Crow Seat Belt is One of the Most Respected Names for Racing Restraints in the Auto Racing Industry. 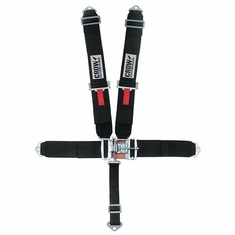 When it Comes to Safety, Reliability and Confidence, Choose Crow Racing Seat Belts. Order Below! Crow Racing Seat Belts of All Kinds! All Crow Racing Seatbelts are SFI 16.1 or SFI 16.2 Specification Safety Approved! 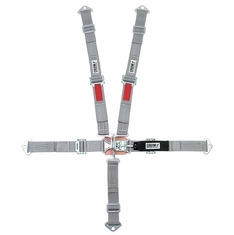 Crow seatbelts are one of the most trusted names in racing for safety and customer satisfaction. 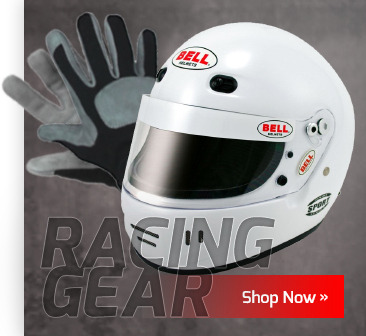 Great for Stock Car, Sprint Car, Drag racing and also Jr. Dragster and Quarter Midget racing restraints. 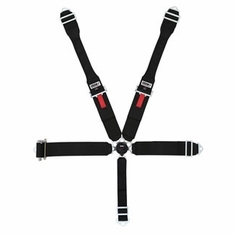 All of our racing seatbelts by Crow are manufactured in the U.S.A. and are either SFI 16.1 or SFI 16.2 safety approved. All Restraints are Tagged & Dated Current Month - 2 Months Out (2 "Month Out" Example: If it's March, then dated May). 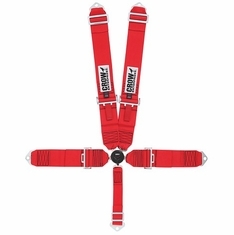 Important Note About SFI 16.1 Certification and SFI 16.2 Certification for 5 point restraints: If you choose both 2" width lap belt and 2" width shoulder harness the restraint is certified SFI 16.2 the new 2" race harness rating, but it is only for Juniors (weight). 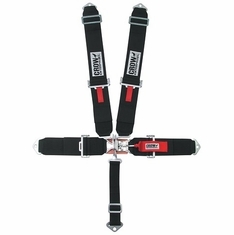 Also, the lap belt and shoulder harness must BOTH be 3" width to be SFI 16.1 certified for adults. Our customers always love their new racing restraint! 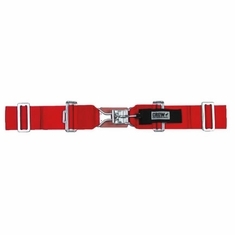 Racing season is approaching quickly, don't get caught without your new racing seatbelts come race day. Crow 5 Point Racing Restraint - Duck Bill Buckle - Design Your Own! Crow Cam Lock Racing Seat Belt - Design Your Own!